These cosy cabins are ideal for couples or families & overlook the Thredbo River and Golf Course with views across the Crackenback Ridge. 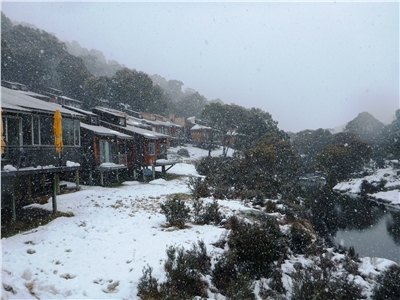 Located a short walk from the Village Square & Kosciuszko Express Chairlift with a shuttle bus stop located nearby in winter. Each cabin is fully self-contained and includes linen, a fully equipped kitchen, TV with most cabins having balconies.